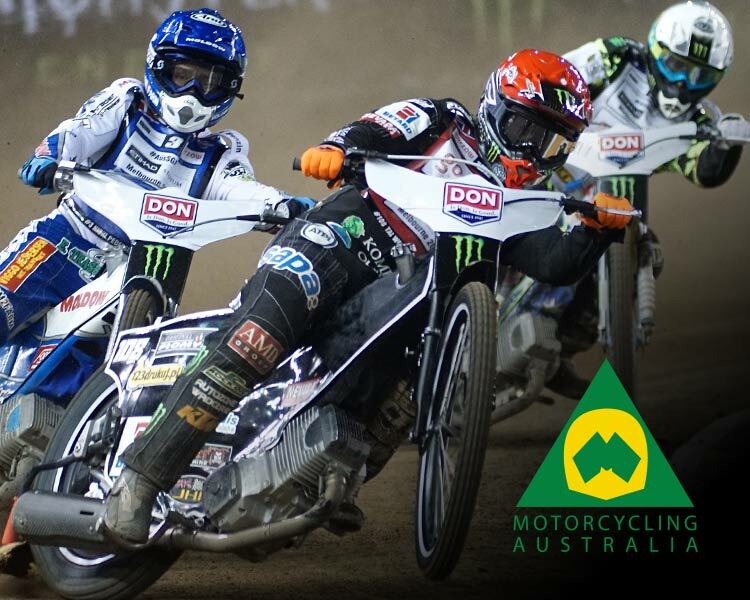 On Thursday the Ipswitch Switch Junior Motorcycle Speedway Club kicked off a big weekend hosting four separate Australian Speedway Championships! Under the hot Queensland sun, rider Nicholas Possingham competed in the 2019 Australian U16 125cc Solo Speedway Championships! 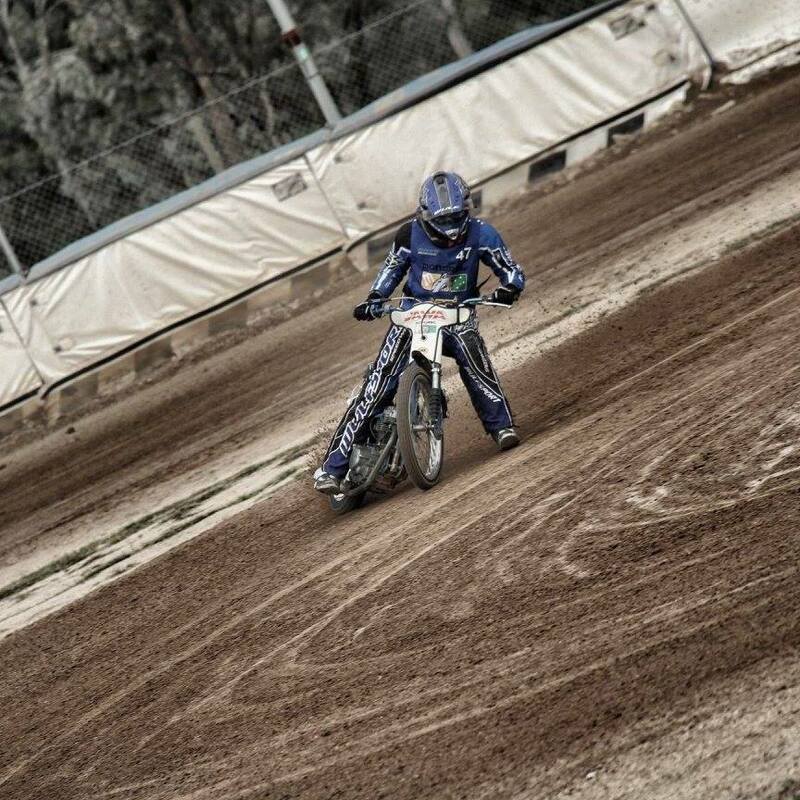 Possingham, a local from Heathfield, has been riding since he was 10 years old, and spoke with Motorcycling Australia about his training regime and hobbies outside of Speedway. I’m the first rider in my family! Get on the bike as much as possible!